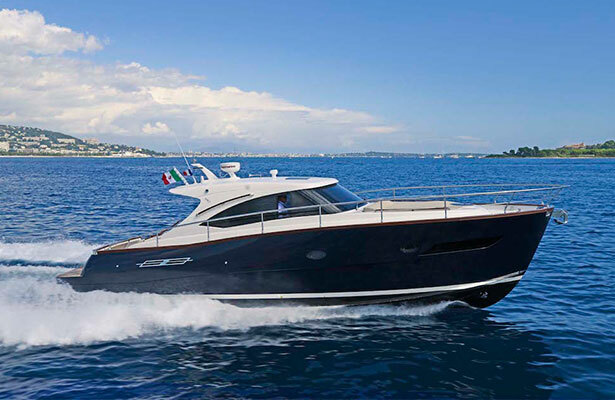 The stylish Pardo Yachts are characterised by Italian class. 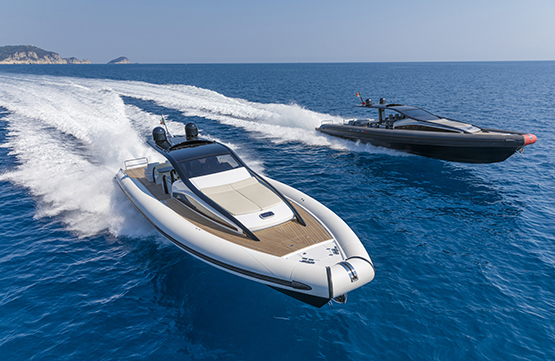 The yachts are a mixture of power, elegance, comfort and functionality, customised on request. 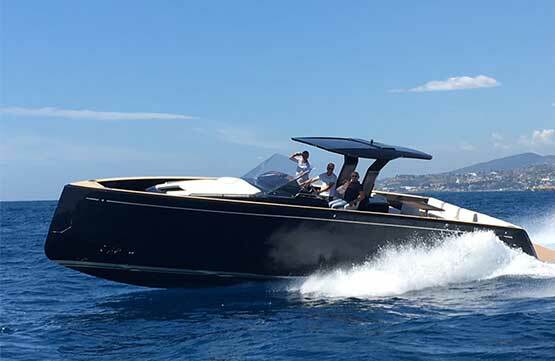 Pardo Yachts are built in Cantiere del Pardos shipyard, which has produced over 4,000 boats of the highest quality, performance and comfort since 1973. The Italian Anvera Yachts are known for their extraordinary optimisation in size, but also in weight, power and technology. With its carbon-built rip the Anvera 55 has an elegant exterior design and delivers unequalled performance. Orange Yachting is your full-service yacht broker. We professionally assist your sale and/or purchase of high-quality yachts and boats. As specialist we guide you through the entire process: from test-ride to negotiations, from establishing the price to the actual sale. 100% no cure, no pay! What can we do for you? The SEABOB F5 has sublime characteristics qualities. Perfect control combined with a clear view make it suitable for varied use. 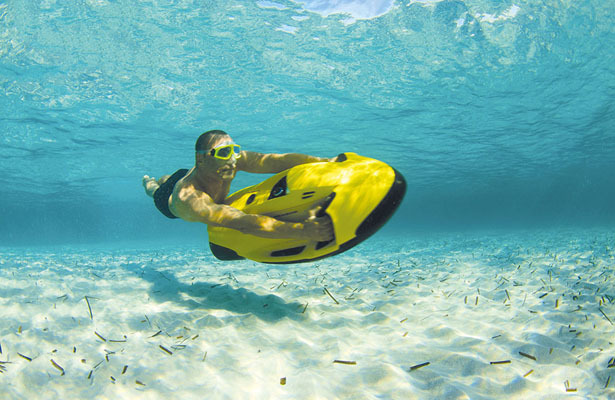 With its state-of-the-art engine the Seabob offers unlimited possibilities in the water. Choose the model and colour which best fits your personal preferences for the ultimate experience. The Gocycle does not compromise when it comes to quality. With its elegant design and excellent performance, it’s no wonder the bike is loved globally. The Gocycle has a strong micro motor twice as powerful as the traditional e-bike motor, but is still easily folded and stored away thanks to the lack of cables, gears and tandrads. The ideal bicycle for any boat. 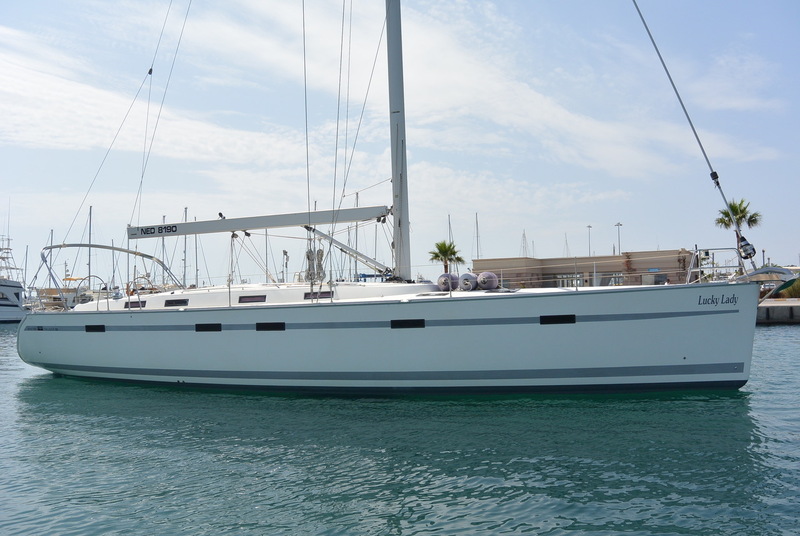 Orange Yachting is your trustworthy yacht broker. Looking to buy or sell high-quality motor yachts and boats? Then you’ve come to the right address! 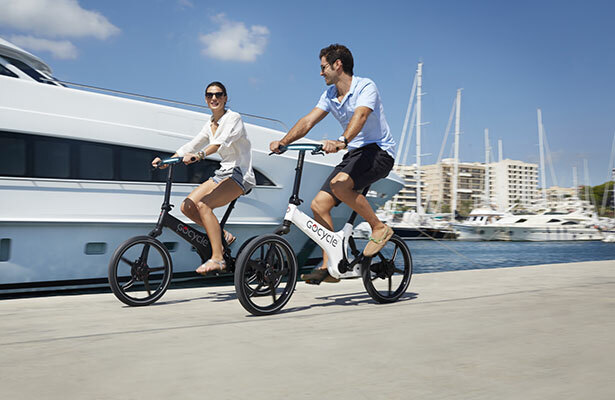 Additionally Orange Yachting imports the stylisch Pardo and Anvera Yachts and deals in the breathtaking Seabob and innovative Gocycle. We are HISWA and EMCI certified. With our specialised knowledge we gladly help you to find the ideal boat or yacht matching your preferences. We guide you through the entire process: from test-drive to price negotiations. At Orange Yachting we know that a proactive approach is most effective. Together we establish the asking price, combining your knowledge of your yacht and our knowledge of the current market. Our broker Okke Hooites is available seven days a week. With his years of experience and a broad (inter)national network, he is the right person for any questions and advice. Feel free to drop by to get acquainted, free of obligations. We look forward to seeing you at our office in Marina Jonkman. All information about the auction is available on the website from schipveiling.